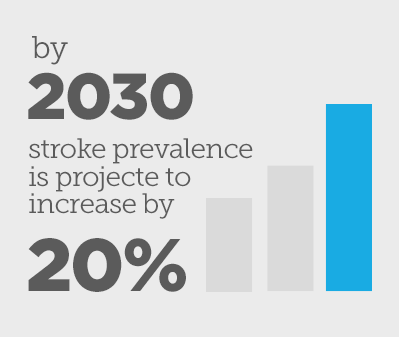 800,000 people each year have their lives devastated by stroke. 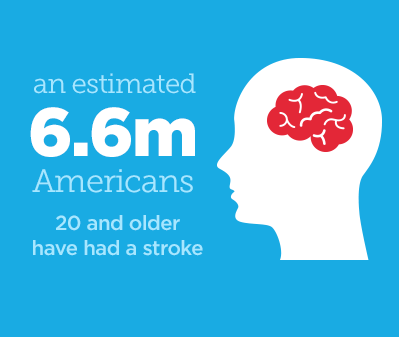 Help us fight the devastation. 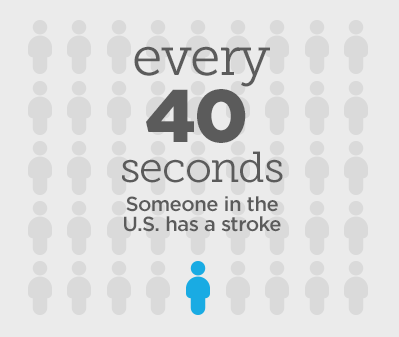 On average, it is more than a 40minute trip to the closest comprehensive stroke center. Help us shrink that distance. 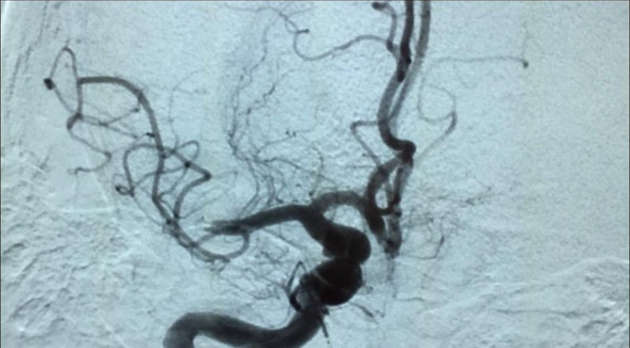 Stroke treatment process varies at each comprehensive stroke center. 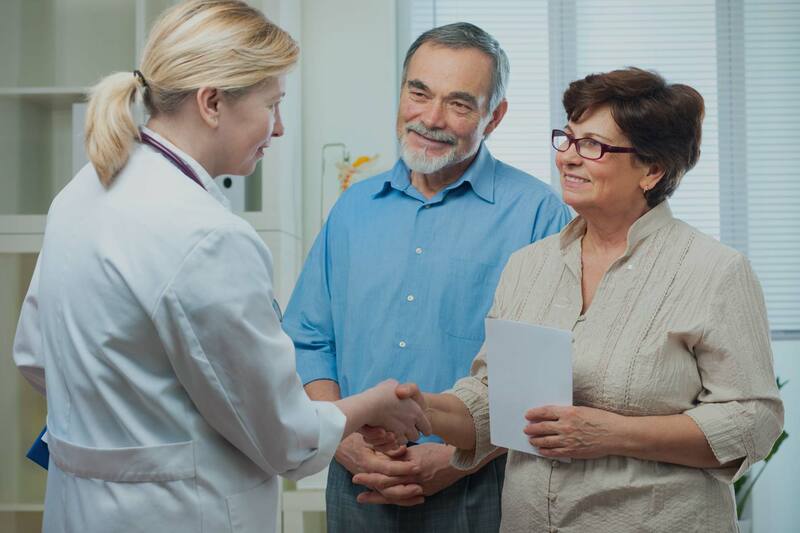 Help us find the most effective treatment process.